A number of new PSN and PS Vita games are available on the PlayStation Store this week, including The Last Bounty Hunter on the PS3, and Pixeljunk Monsters: Ultimate HD on the PS Vita. 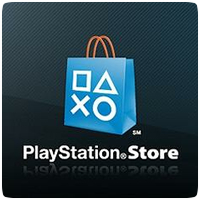 New PlayStation Plus content is also available, with Dokuro (PS Vita) now part of the Instant Game Collection. New DLC, themes, avatars and other content has also been added to the store.